I have a childhood memory of walking home from school with a group of children from my neighborhood when all of a sudden one of the boys pulls an egg out of nowhere and threatens to throw it at someone. Everyone, especially the girls, start to run away squealing - I was no exception! The last thing I wanted was to be covered in egg in front of everyone. To my horror, he headed my way and quickly caught up to me. He cracked that egg in the middle of my head, but to my surprise, confetti - not egg poured out all over my head. I had been tricked and I have never forgotten it. 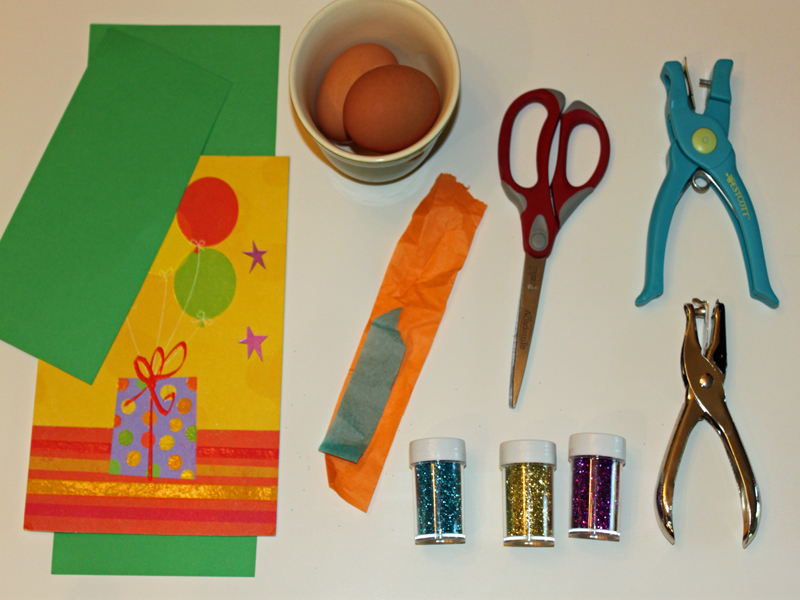 Now, I plan to trick my own child this spring with a confetti-filled egg, read on to learn how you can join in the fun. 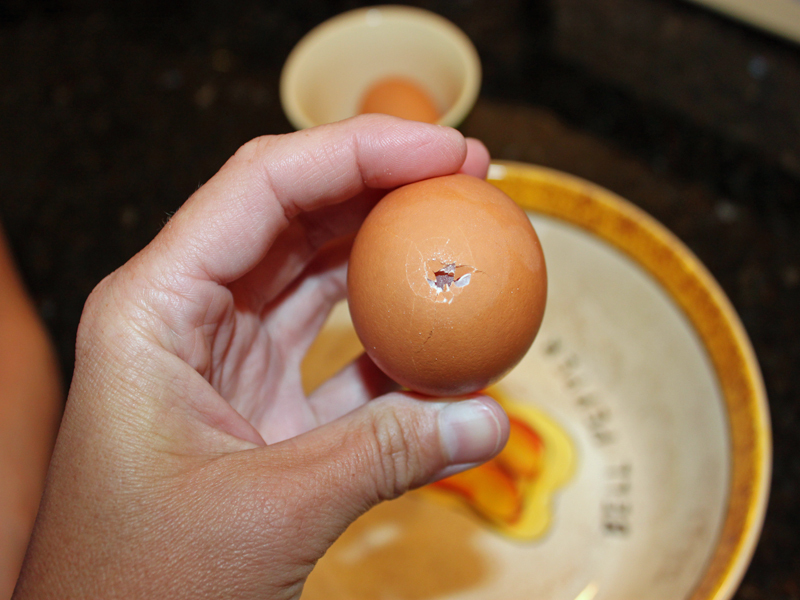 <h2>Step 1: Pick an Egg</h2> The next time your family cooks an egg, carefully cut a small hole in one end of the egg with a knife or fork and a larger hole on the other side. 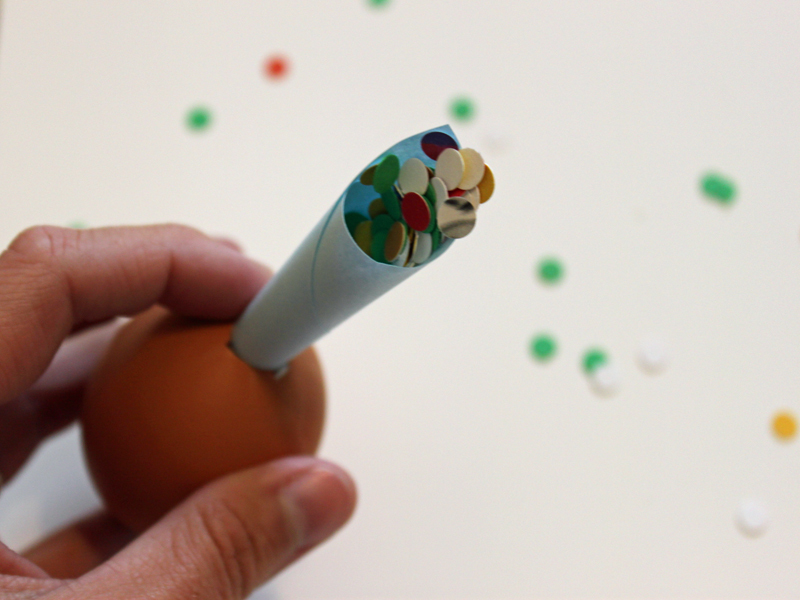 <h2>Step 2: Blow out the Egg</h2> If you are making confetti filled eggs with your children, they will love to blow the egg out into a bowl, just make sure to use the egg and don't waste it. 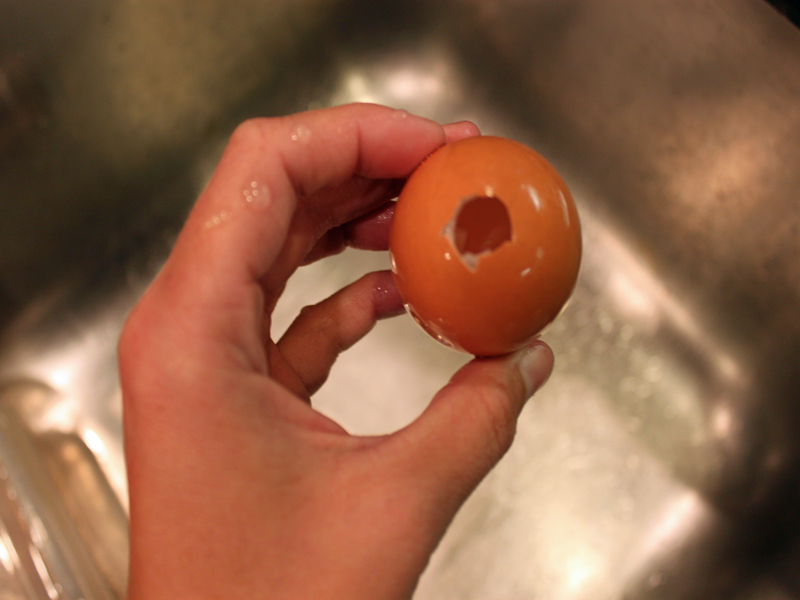 <h2>Step 3: Clean the Egg</h2> Use a solution of water and dish cleaner to clean the inside of the egg throughly. 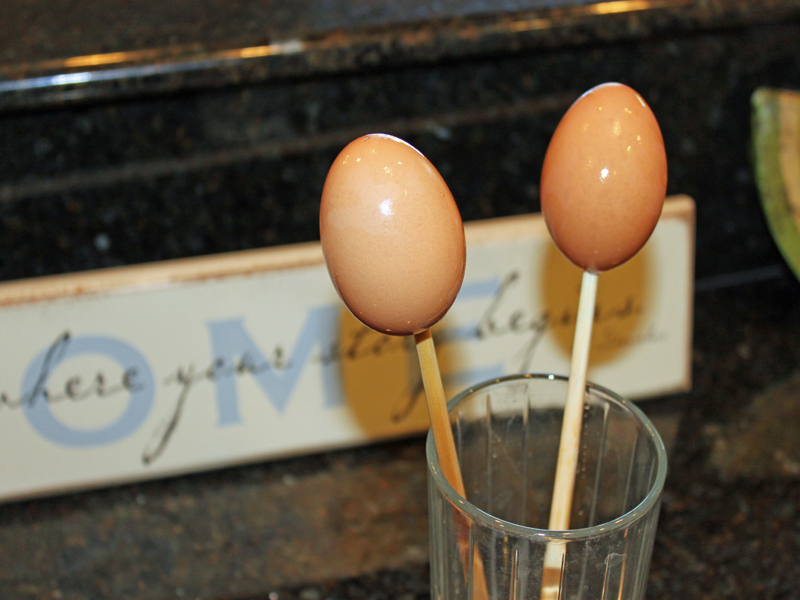 You can dye the egg first if you wish - I decided to leave them brown. 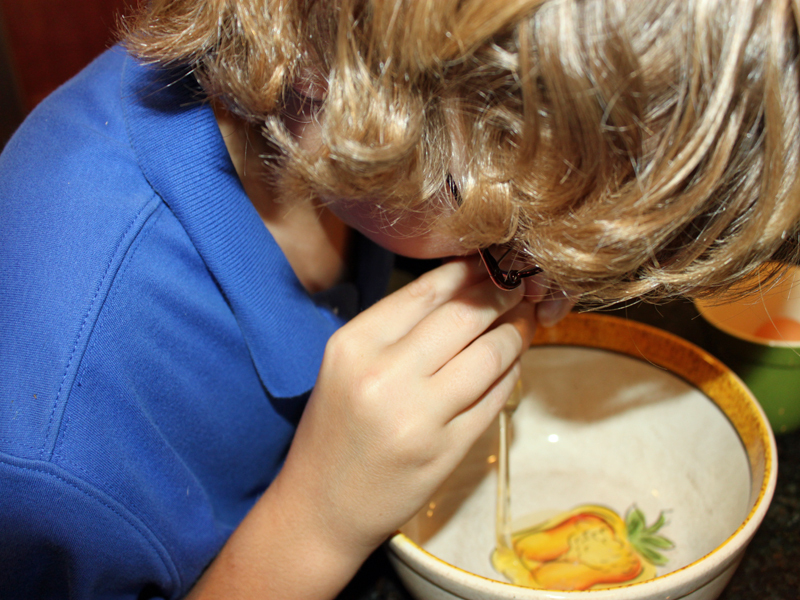 <h2>Step 4: Dry the Egg</h2> I placed each egg on a chopstick inside of a glass and let them drive completely overnight. 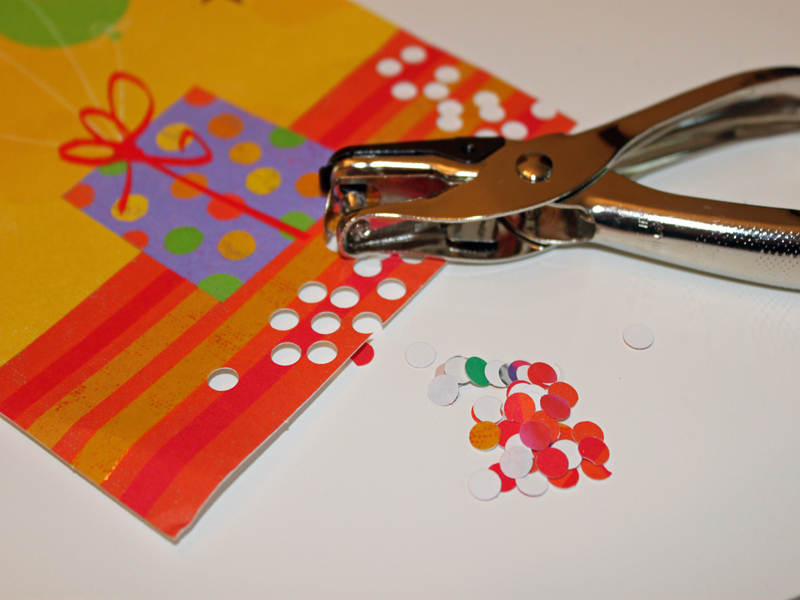 <h2>Step 6: Fill the Egg</h2> Carefully add the confetti to the egg, you can also use eco-friendly glitter if you have it. 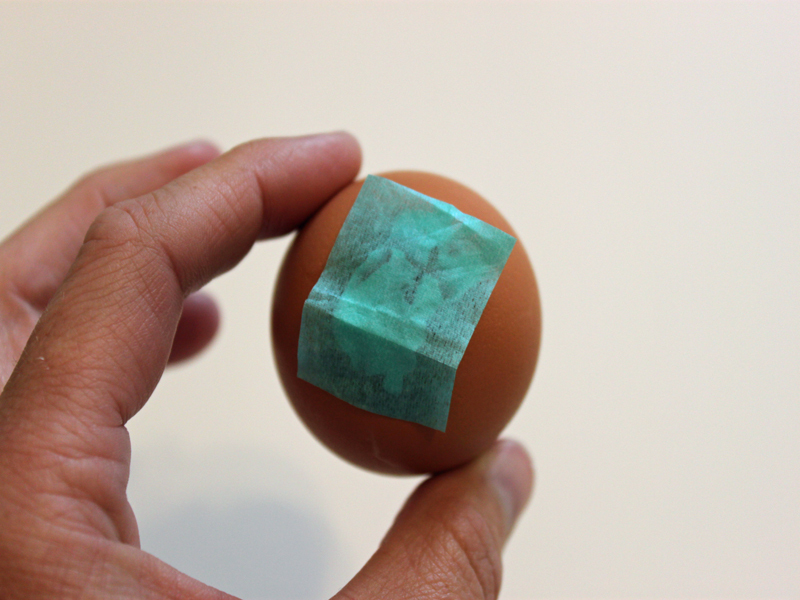 <h2>Step 7: Seal the Egg</h2> Use a small dab of glue to secure a scrap of tissue paper to the larger hole on the egg, let it dry completely. 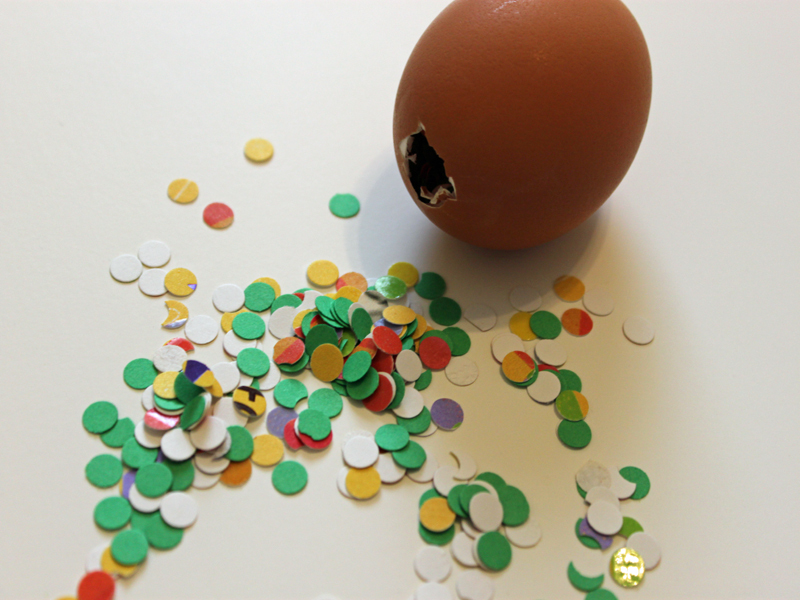 <h2>Step 8: Surprise Your Child</h2> When your child isn't suspecting it, crack them on the head with a confetti egg! 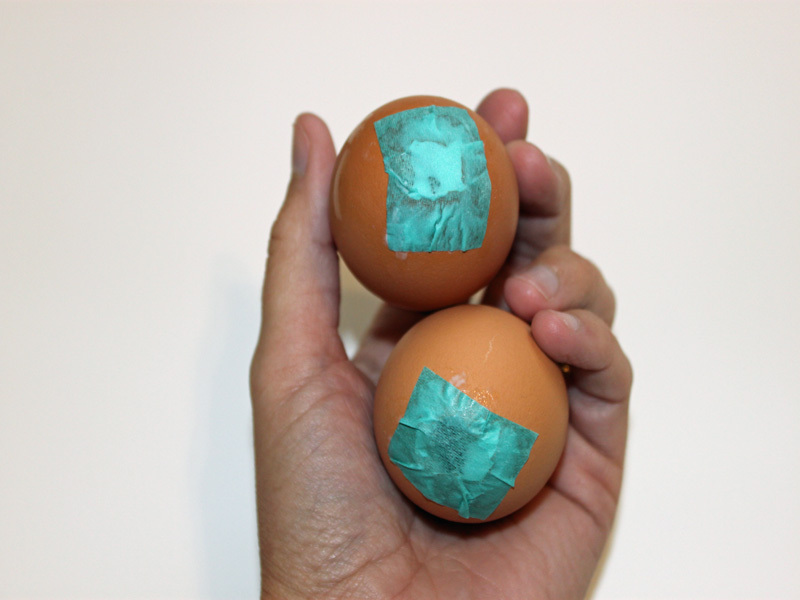 It will have a larger impact if they see you coming with the egg. Ha!